Temple University Press, 9781592134991, 228pp. During the late 1940s and early 1950s, the name DuMont was synonymous with the new medium of television. Many people first watched TV on DuMont-brand sets, the best receivers money could buy. 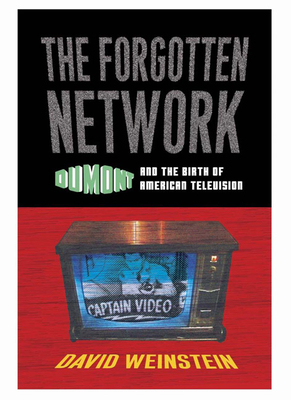 More viewers enjoyed their first programs on the DuMont network, which was established in 1946. This book examines DuMont's programs and personalities.